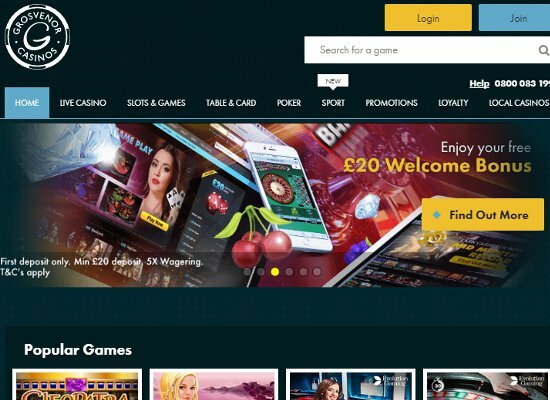 New members can enjoy all the best online thrills with a lucrative welcome bonus consisting of 20 super spins, as well as a bonus that has a maximum value of £400. 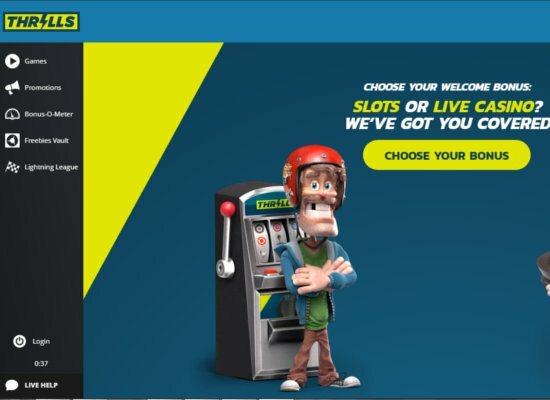 The welcome package contains several bonuses offered across the first four deposits and bonus funds can be played on any of the 700 titles powering Thrills Casino. The 20 super spins are valued at £1.00 each and will be avaialble on Starburst, a unique video slot that is based on colourful gemstones. The free spins are credited across four consecutive days and are added by 00:00 CET daily. 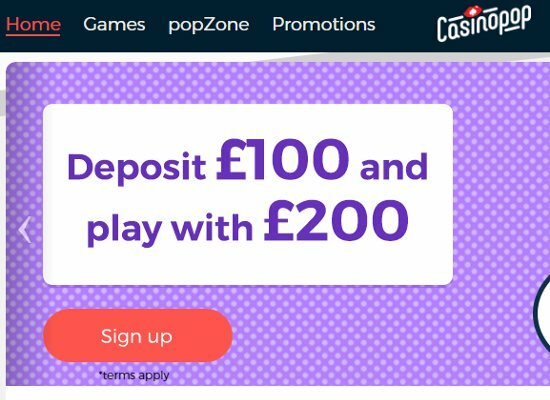 A minimum deposit of £20 activates the welcome package’s first bonus and requires 30x wagering before being able to withdrawal winnings. However, the 20 super spins need only to be wagered 20x. 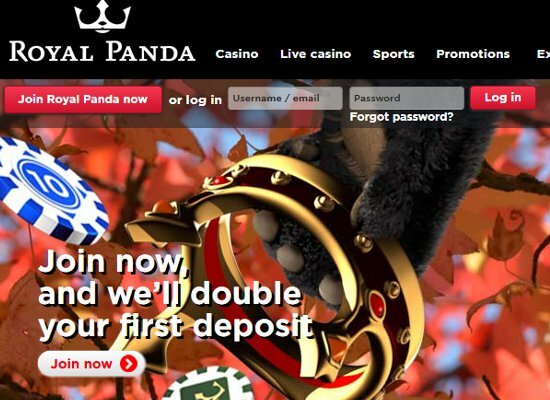 The second and third deposit bonuses are subject to wagering of 20x the deposited amount, as well as the bonus. While the fourth bonus requires a playthrough of 30x. 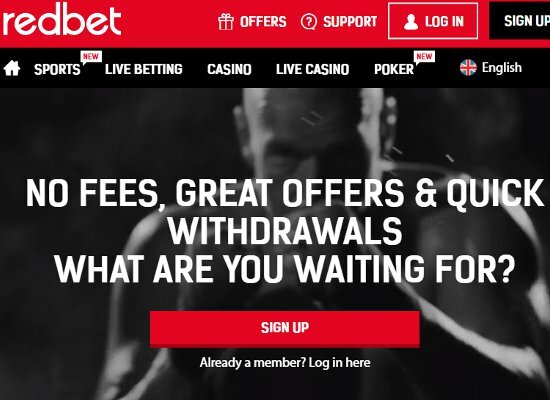 Skrill and Neteller deposits do not qualify for the welcome package. 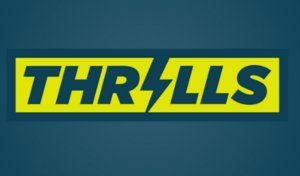 Thrills Casino is famed for its wide range of monthly bonuses including free spins bonuses, reload bonuses and other promotions. Members are informed well in advance of any upcoming promotions via email, SMS, and/or on-site notifications. The Bonus-O-Meter keeps track of all members bonus rounds and the freebie vault is accessible every time players reach a new level. Thrills Casino offers a vintage interface and is known as one of the world’s most exclusive online entertainment venues. Established in 2013, Thrills is owned by Betit Operations Limited and its mission is to ‘bring colour and life’ to the online casino world by offering players the safest and most entertaining gaming experience online. Thrills Casino adheres to all standards set by its licenses granted via the Gambling Commission of Great Britain and the Gaming Authority of Malta. Whilst Thrills Casino members can benefit from 24/7 support, prompt payouts, fabulous promotions, large bonuses as well as one of the finest gaming selections. Thrills Casino offers an extensive gaming collection and is known as the finder of the Bonus-O-Meter unlocking bonus treasures. The gaming library at Thrills is stocked with a comprehensive selection of titles created by Thunderkick, Play’n Go, Evolution Gaming, NextGen Gaming, IGT, Microgaming and NetEnt. Game categories include video slots, classic slots, featured games, table games, live casino games and Bonus-O-Meter games. Several top progressive jackpot games are available in the progressive section, including Golden Goal, Mega Moolah, Mega Fortune and Arabian nights. The most popular games include Immortal Romance, Hall of Gods and Starburst video slots, while popular video poker titles include Classic Deuces, Jacks or Better and All American. Well over 37 live dealer table games can be found at the casino and those featured include; Live Baccarat, Live Blackjack and Live Roulette. The sophisticated design Thrills Casino has in place is created to offer desktop players easy access to its exceptional variety of casino games. The same design is featured with the mobile casino, ensuring mobile players experience the same high-quality. Mobile users can enjoy play from all devices including iPhone, iPad, tablet and Android smartphones – all they need to do is download the mobile app, register an account, deposit and enjoy. Live chat, email and online support, are part of the communication options offered at Thrills Casino and all queries are answered in an efficient and speedy manner. Payment options include Paysafecard, Neteller, Skrill, Maestro, Visa and MasterCard amongst many others and withdrawal requests are processed between one to four banking days. Members are ensured privacy, while SSL encryption is utilised to safeguard all online data transmissions and processed information is stored on firewall protected servers.